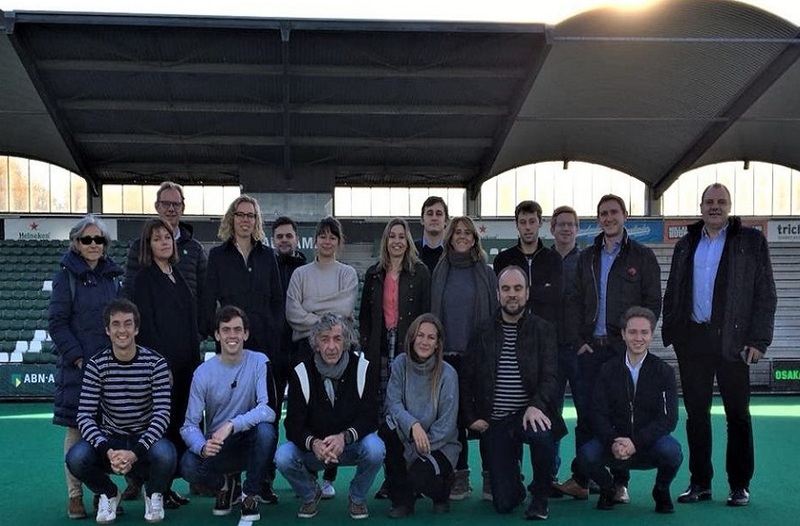 Nottingham Trent University Sport travelled overseas this month to the Netherlands, where the third STICK Project consortium meeting was held as part of an international hockey project. Nottingham Trent University Sport travelled overseas this month to the Netherlands, where the third STICK Project consortium meeting was held. Following on from the last focus meeting, held here at NTU back in June, the group looked at how the initiative has been progressing and made real headway with future plans. In particular; working on the details of the exchange agreements which will allow student-athletes to complete these exchanges successfully from a dual-career perspective. The Erasmus+ STICK project (Sport and Academic Talent Integration through Exchange Programmes in Hockey) is the design of a comprehensive exchange programme, which is aiming to allow high performance athletes to combine their sport activities at high level, together with the opportunity to take part in an Erasmus+ academic mobility. 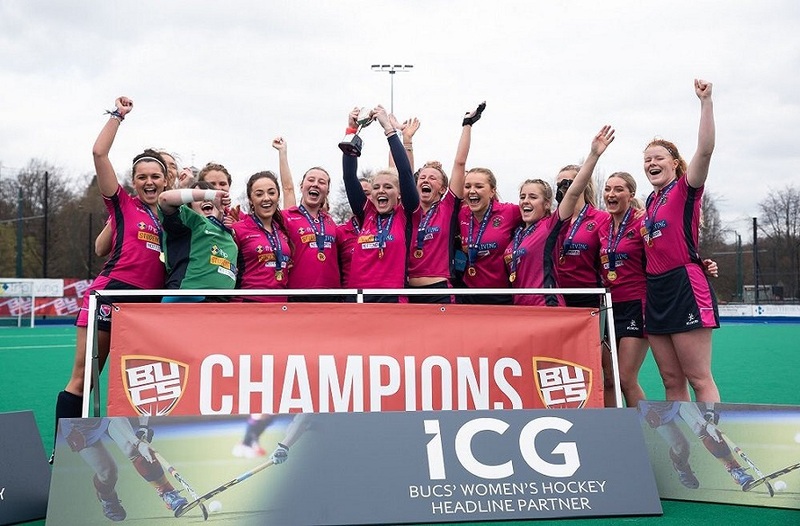 Earlier this year, British partners Beeston Hockey Club and Nottingham Trent University became the U.K. leads for this trial, which has the potential to be rolled out across the county if successful. The 5th and 6th of November saw NTU Performance Sport Manager Chris Campbell and Head of Hockey Colin Clarke fly to Rotterdam to take part in the third meeting since the initiative was born, which was hosted by Erasmus University and Rotterdam Hockey Club. At the event the consortium also planned the organisation of five simultaneous dissemination events across the five countries. 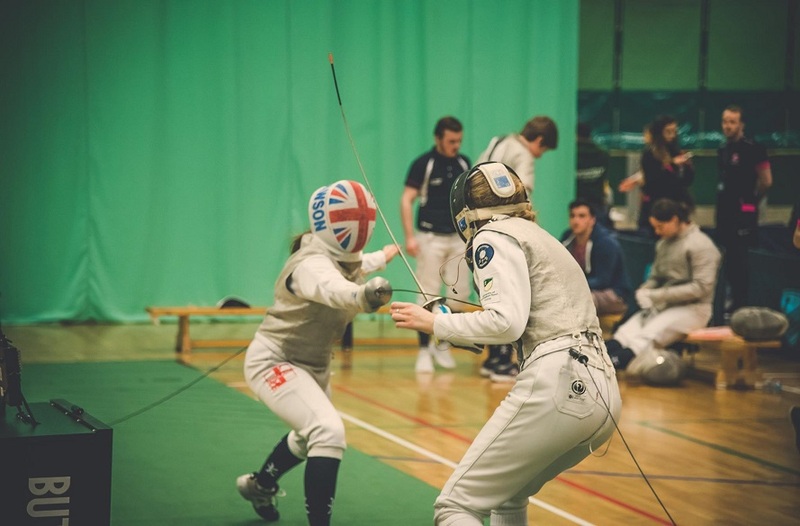 The events will be open across sports, in order to share the initial research findings which were discussed in the June meeting in Nottingham, and to demonstrate the accessibility of the process. 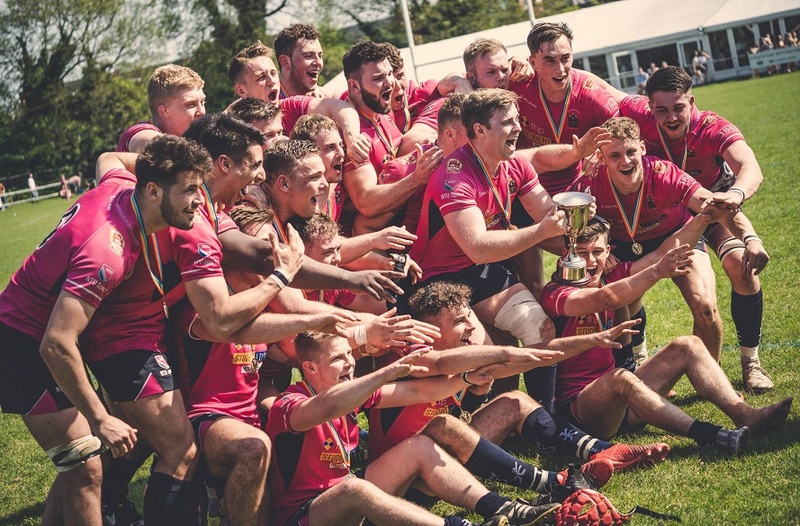 NTU Performance Sport Manager Chris Campbell said: "I felt the project made some real progress in this meeting and we are at a place where we can realistically begin these unique exchanges in September 2019. "This means some fantastic opportunities for our students, and students from across Europe the opportunity to exchange a different culture and way of living and studying, whilst continuing their academic development. "We look forward to bringing other universities and sports into the project at the soon to be announced dissemination events. It is also extremely inspiring to see some of the great environments that our students will be able to travel to, and by thanks to our hosts from Rotterdam, who did a superb job." The next meeting will take place in Antwerp, Belgium, in February 2019.